Surprise it’s a wedding… Not a Holiday Soirée! 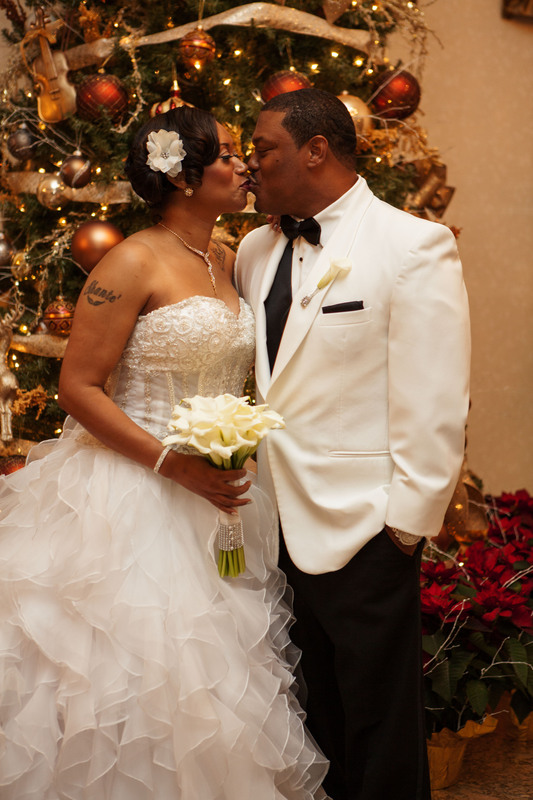 Imagine you get an invitation to a Holiday Soiree’ and when you arrive you realize that it’s actually a Wedding! We initially met with Shante and Eric early in September to plan what we thought was an all black Holiday Soirée. As we discussed details during the consultation, Shante confided, “We’re really getting married and no one knows.” It was a secret just between the two of them! 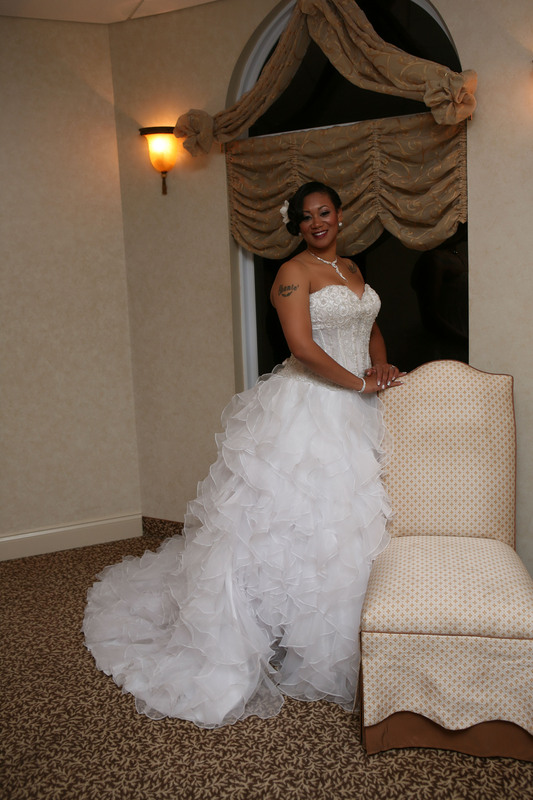 Cascade, located in Hamden, Connecticut, was the perfect venue to use for this Top Secret Wedding! 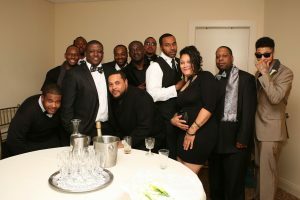 When the guests first arrived, they were ushered downstairs to what they assumed was an all black Holiday Soirée. 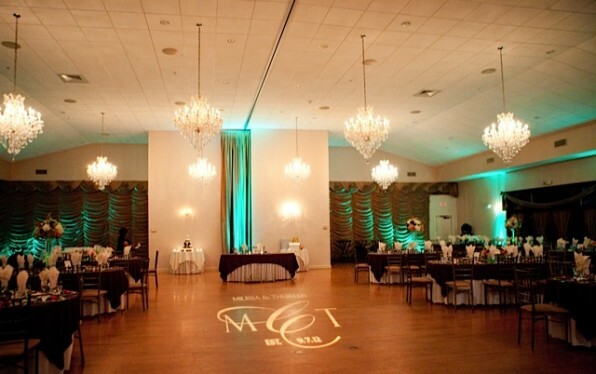 Meanwhile, upstairs in the main ballroom, the site was already set up for the wedding ceremony. 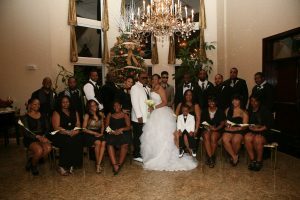 But, before we informed the guests, we had to finally let the bridal party in on the secret. 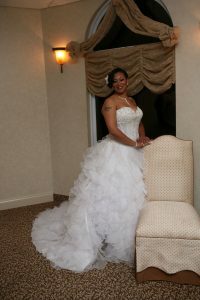 With the exception of the Maid of Honor, the bridal party knew nothing about the wedding. I told you this was a surprise! The ladies assumed they were chosen to be “hostesses” for the evening and the gents just thought they were there to party. The gents were greeted with Calla Lily boutonnieres. 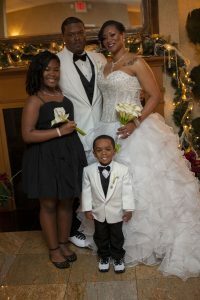 It was such an awesome sight to see them screech with shock, love and happiness for Shante & Eric. As the bridal party was being told why they were actually there, the guests were looking at the video we put together for the special occasion. Check it out below! 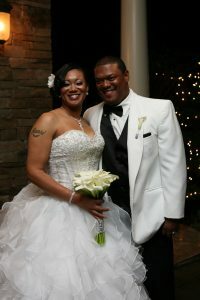 Tae + Tai’s – Surprise Wedding Revealed from LAS Directions on Vimeo. 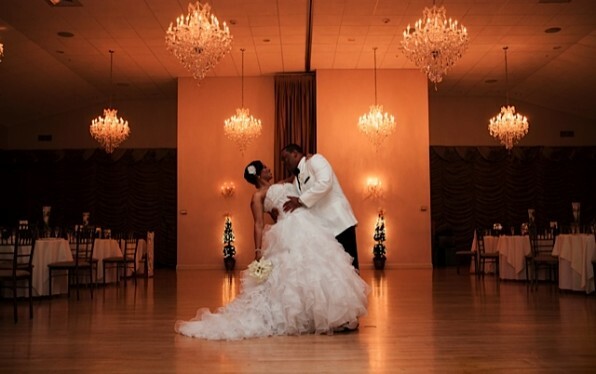 Finally, all the guests were escorted upstairs to the ballroom for the ceremony, still in shock and awe that they were about to witness Shante’ and Eric say, “I do.” It was such a beautiful ceremony. There wasn’t a dry eye in the place. 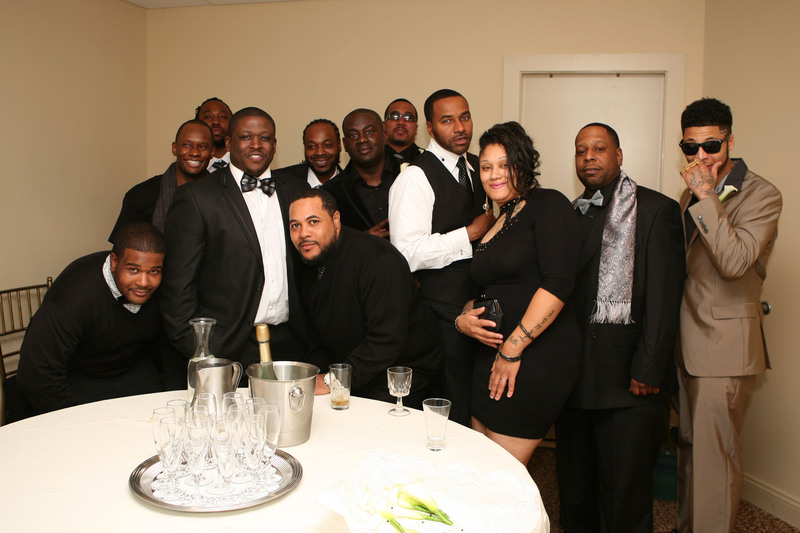 DJ Bigg Mann of Hot 93.7FM had them dancing all night long! 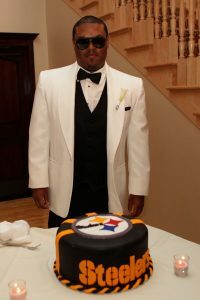 The Bride, Shante’ surprised her Groom, Eric with an awesome Groom’s cake of his favorite team the Pittsburgh Steelers. This Wedding definitely took us out of the traditional norm of coordinating a Wedding, and we loved every moment of it!